Nine times out of 10, an actor who signs up to play a major role in a movie can at least be on counted on to identify with the basic crux of the story. For the exception to that rule, we turn to Russell Crowe, who agreed to star in Nottingham even though he thought the concept—a role-reversal on the Robin Hood story, with the Sheriff of Nottingham turning out to be the real good guy—was fundamentally flawed. 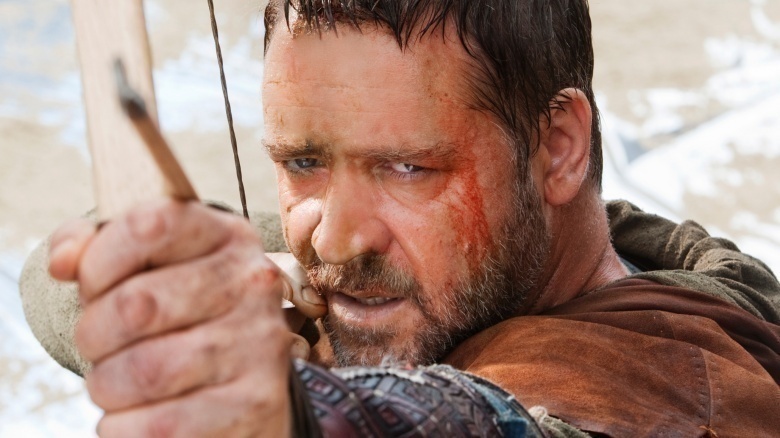 Demanding a complete overhaul of the script, Crowe ended up costing the studio millions in extra development, and the result was the retitled Robin Hood, one of 2010’s most critically lambasted major movies. Starring in one of the most anticipated movies of the century is an opportunity most actors would kill for. But the pressure of filming 2015’s Star Wars: The Force Awakens nearly proved too much for Daisy Ridley. 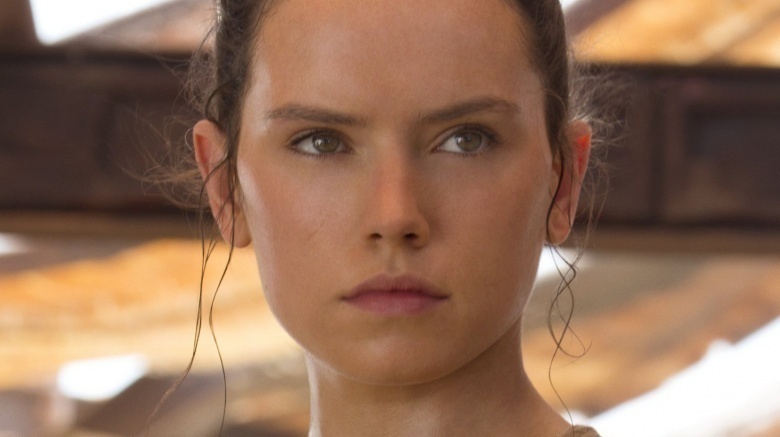 That note, along with bearing the weight of the biggest franchise in movie history, almost prompted Ridley to get on a plane to anywhere far, far away. For a lot of actors, scoring a regular role in a successful franchise can mean the difference between financial security and decades of struggle—and although Emma Watson definitely appreciated the career opportunities afforded by her part in the Harry Potter films, she gave some serious thought to quitting. 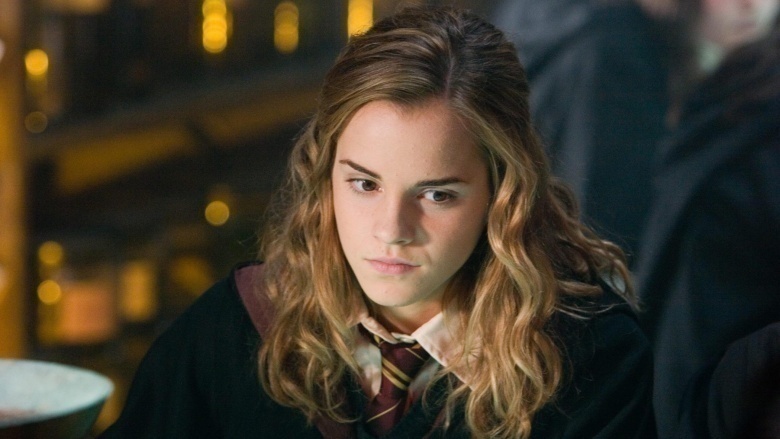 Watson reached her crossroads during contract renegotiations for the fifth chapter, 2006’s Order of the Phoenix, after years of enduring strict studio oversight over schedule and appearance, and although she eventually re-signed, she admitted feeling a major sense of relief after the series ended.